Hi… Can I get the material? could you please send the pdf to [email protected] ? I have just sent it & other useful IELTS materials for General Training to help hike up your IELTS score to Band 8.0+. Hope you enjoy! Keep yourself updated by subscribing us to get all the latest posts via email (IELTS Tips, Lessons, Books, Practice Tests,etc) on http://ieltsmaterial.com on a daily basis. Should you have any questions, feel free to email me at [email protected]. 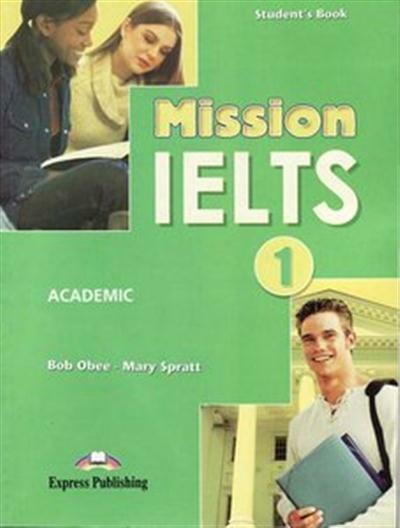 It says free download of MISSION IELTS 1 but I am not able to. Are you able to assist as to where one can obtain a copy of this book? Please send me the link to download this book to my email. I will really appreciate it. Thanks a lot for helping us!! Can you please send me all the possible Practice IELTS Tests for GENERAL? Hi, please check your email for IELTS General Training materials.